The Athletics Association of Ireland registration year runs from January 1st to Dec 31st each year. Athletes are permitted to take part in one week’s training sessions on a trial basis, then they must decide to join Clonmel AC. Adult membership for Clonmel AC is €40 with €20 going directly to the Athletics Ireland to secure insurance and membership of the AAI while it’s just €20 for Juvenile membership (age 7 to 18yrs) with €15 going directly to the AAI. 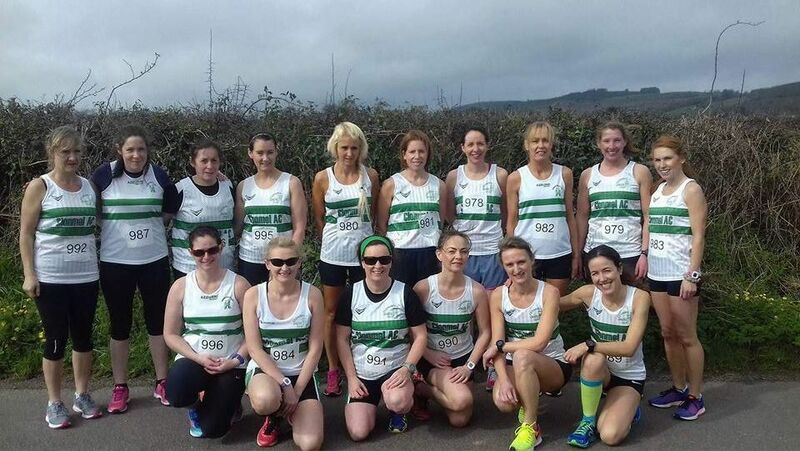 Clonmel AC operate an ONLINE REGISTRATION system for all members. Simply click on the club registration link below & complete the form. 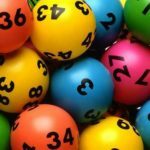 An additional transaction fee applies which goes directly to the company who host the online membership. 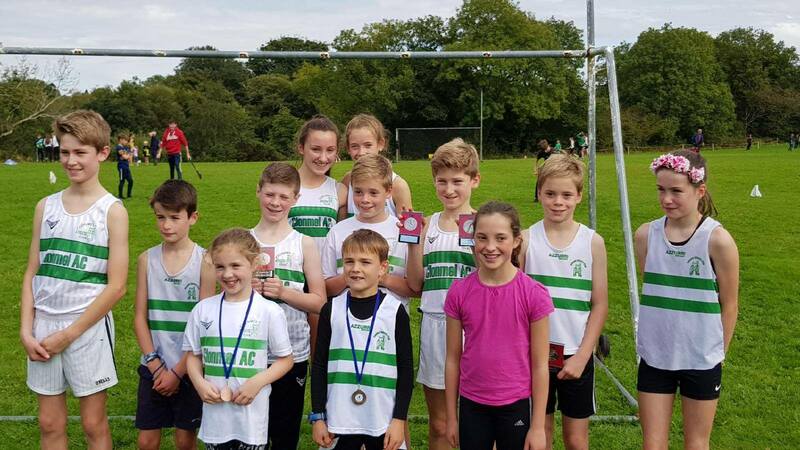 REGISTER FOR CLONMEL AC MEMBERSHIP 2019. 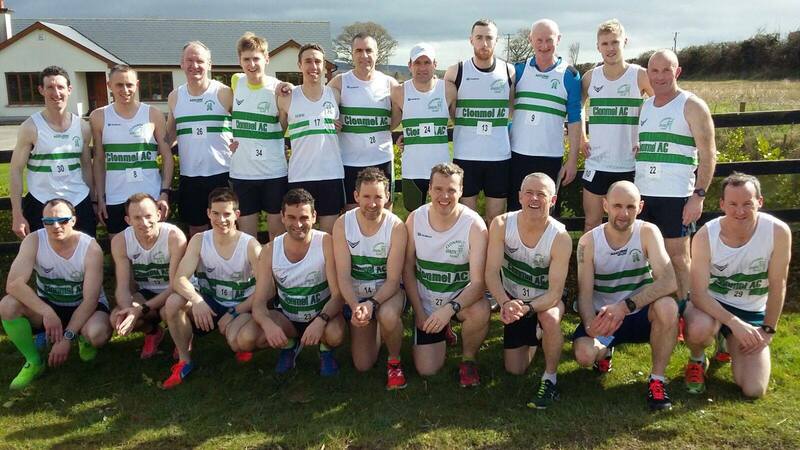 Clonmel AC is a member of the national athletics body, the Athletic Association of Ireland (AAI). The AAI organises races all year round, but you have to be a club member to partake in these races. In these races you can compete at both an individual and team level, and have an opportunity to represent your club, county and province at different races. Check out the AAI website for more detailed information. The Co. Tipperary Athletics Board will be operating the Online Entry System from 2017 for Championship Races. In effect this means that if an athlete is not registered with AAI and entered via the Online Entry System they will NOT BE ELIGIBLE TO PARTICIPATE in championship races. ALL entries for Co. Tipperary Championships MUST be completed on the Online Entry System before the cut off date and time so the adult members of Clonmel AC members MUST inform Niall O’Sullivan 086-1660888 if they wish to enter any Championship race. NO late entries will be accepted.